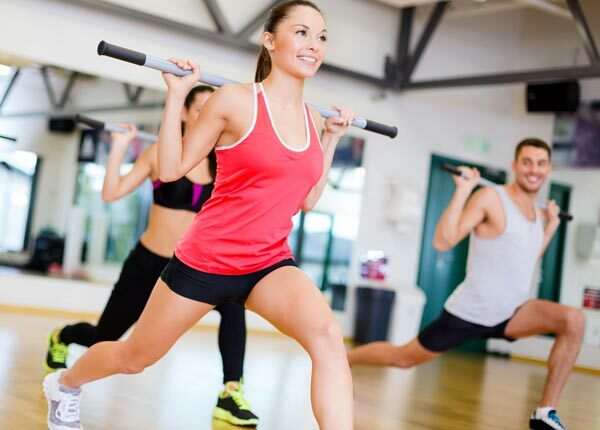 Take some time to get to know Passion Fitness. The passes are FREE! We can offer the best possible support for your fitness goals. Try us for free with a one day pass. Complete the Form to be emailed your free day pass and to get started. Your pass is valid for 15 days starting from the day of mail.